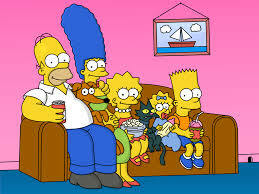 Over the past 25 years, The Simpsons has cemented itself in the upper echelons of pop culture. From- I don’t know- about Tree House of Horror episode #13 until now, speculation has run rampant concerning when the show’s creator Matt Groening would hang up the franchise for good. Rather than succumbing to the conversation, Groening has instead kept trucking along, making a movie (pretty damn good), doing experimental episodes with Family Guy (should be awesome), and keeping it fresh with the hottest guest star names. An announcement at last week’s Comic-Con in San Diego has got the automotive world buzzing. According to the show’s executive producer Al Jean, Tesla CEO Elon Musk is going to guest star in an upcoming episode. But, unlike previous guest stars, Musk won’t just be making a brief appearance. He’s going to be the star of the episode! As of today, the script hasn’t been released to the public, but the episode will be entitled, The Musk Who Fell to Earth. 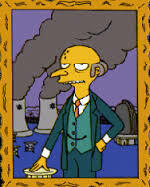 Also, according to the interview at Comic-Con, the episode is going to be about how Musk bankrupts the iconic 104 year old curmudgeon, Mr. Burns. 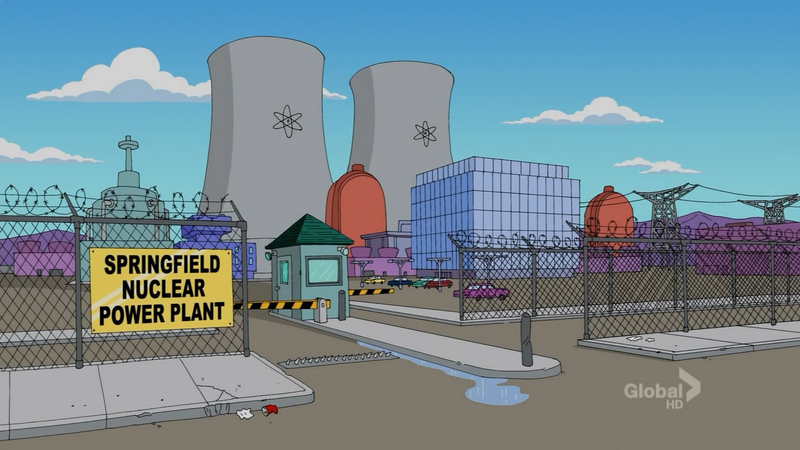 The best guess as to what will happen is that Musk will cause the bankruptcy by moving a sustainable energy plant into Springfield, which of course, would cause serious problems for Mr. Burns’ nuclear power plant. There’s no news on what date the episode will appear, but it will surely be a lightning rod of social of commentary. This entry was posted in Culture and tagged bart, Elon Musk, homer, simpsons, tesla. Bookmark the permalink. Lucky Idiot or Skillful Driver? ?